You guys GB and Ham, Making up your draft picks before we have free agency. It could all change. You know that Howie likes to make trades as well. They have Redwine at 10. He has big upside and could be really good. Plenty of sites don’t even mention him. That’s why I’m saying don’t concern yourself with the actual mock draft positioning stuff as much. I’m more concerned with the overall ranking, evaluating and scheme fit. Once you know all the options then you can make educated guesses and moves to get what you need. I am feeling like we stick to our first round pick this year though. Good strong draft. Somebody has to fall to us. Last year I believe we take Sony Michel if the Pats didn’t snake us. And wrangler it all ties in together. Big picture. 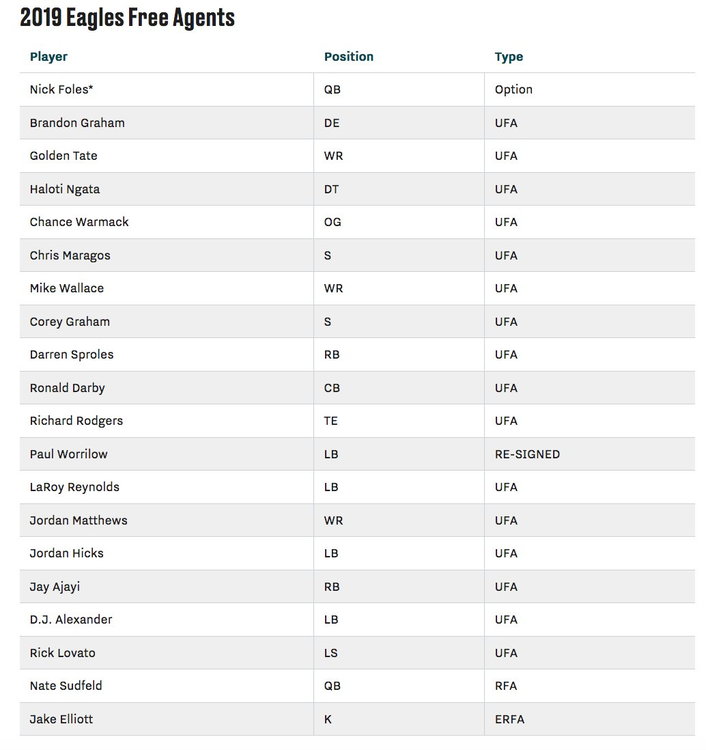 We need to figure out who keep, who we cut, who we trade, what free agents to target and what draft picks to target. Heck then you have trade options. One of them doesn’t happen without the other. You must consider the whole picture for each phase. Ham DO like Thornhill,just kinda falls between my pick "gaps".Rapp really impressive.Cajuste TRUE LEFT OT,and who better to learn behind eh? FL, I just don’t see a S making my top 25. That’s our first three picks in my opinion. I’m going to walk that back just a bit. I feel confident we can be picking from our top 35 guys by pick 57. Not bad to aid the draft strategy team. Let’s just really nail our top 35 overall Big Board. After that just vet guys we like for day three. That could really simplify the process for draft success. 1/21/19: In 2018, Thornhill recorded 98 tackles with six interceptions and seven passes broken up. He goes under the radar, but some team sources feel that he is the second best safety in the 2019 NFL Draft and worthy of going early in the second round. Evaluators like his instincts and his ability to make plays on the ball. They feel he can cover tight ends, has better than expected range, and could fit as a free safety in the NFL. The 6-foot-1, 212-pound Thornhill also has quality size. Teams don't think he will make it to the third round of the 2019 NFL draft. That’s a big key FL is date of update. Like you can see some of stuff I’ve been posting has been from the last week. Draft boards from November are only but so relevant. This was up on BGN yesterday, thought it convenient. Plenty of deals will still have to be made.